In just three years in the United States, Poolwerx has already been named No. 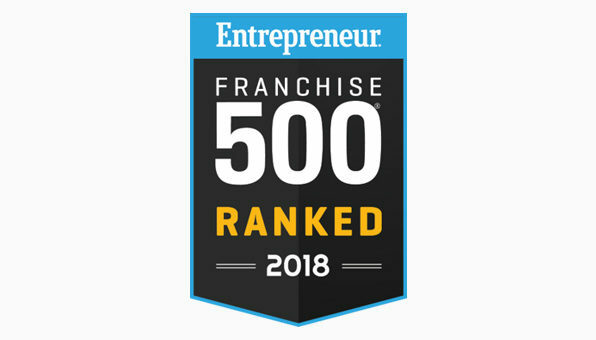 183 on Entrepreneur Magazine’s Franchise 500® list and No. 39 in the Top Franchises under $100K. The company, specializing in creating and maintaining healthy pools for residential and commercial customers, now has 66 locations across seven states, and has a strategic plan to grow by an additional 20 stores and 85 mobile units by the end of this year, with a goal of having 300 stores and 900 mobile units open in the United States by 2023. To reach these goals, Poolwerx is continuing to seek interested franchise partners in Texas, Southern California, Arizona, Florida, South Carolina, Florida and Georgia to join the Poolwerx family. 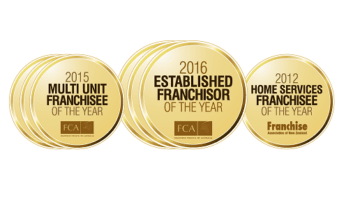 There is no experience required for Poolwerx franchise partners, as new owners receive comprehensive, ongoing training and earn nationally recognized qualifications at the end of their initial training period. Newest Poolwerx Franchise Expands USA Reach Franchise partners Amy and Stephen Schroeder are the proud owners of Poolwerx Sarasota - one of the newest additions to the increasingly expanding Poolwerx brand across the United States. Poolwerx Forest Lane ranks 5 in top staff management "A company's success is measured by its employees, so staff management was heavily weighted in the scoring." Rebecca Rovledo. Poolwerx is ranked #5 out of the Top 50 Service rankings under staff management. Tips on keeping your pool healthy during the fall season With the extended summer season in full effect, Poolwerx wants you to enjoy your pool for as long as possible! Check out Dan Bradford on CBS Orlando where he talks to News 6 about how to make sure your pool is at its best!